What a weekend! You know, I have never been a huge festival-goer, besides attending some events in high-school. Don’t get me wrong; I love music, I just preferred going to concerts and seeing one or two artists at a time. But I have to admit, since Coachella, my opinion about festivals has dramatically changed… I loved it! 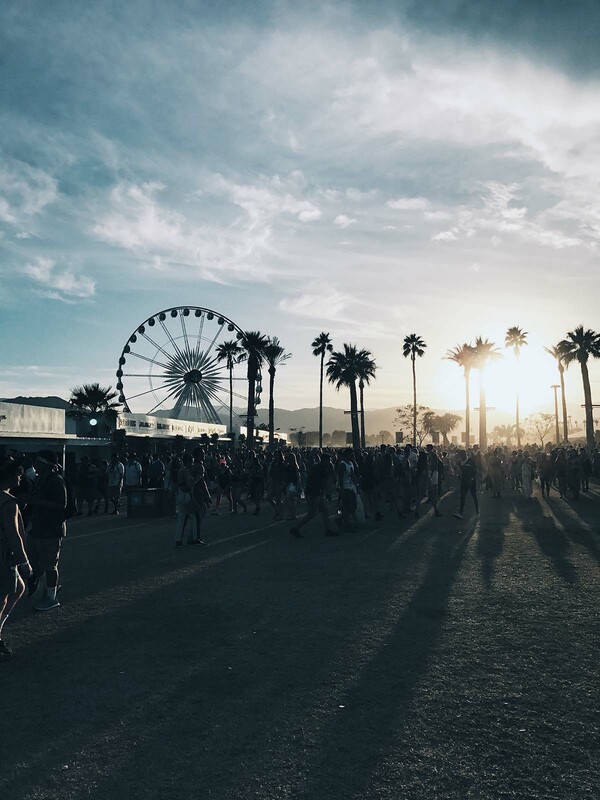 Coachella was a marathon filled with opportunities to discover and enjoy all sorts of things. I remember walking through the different stages and thinking to myself ‘this is such a magical way to bring people, fashion, and music together.’ There was something here for everyone! 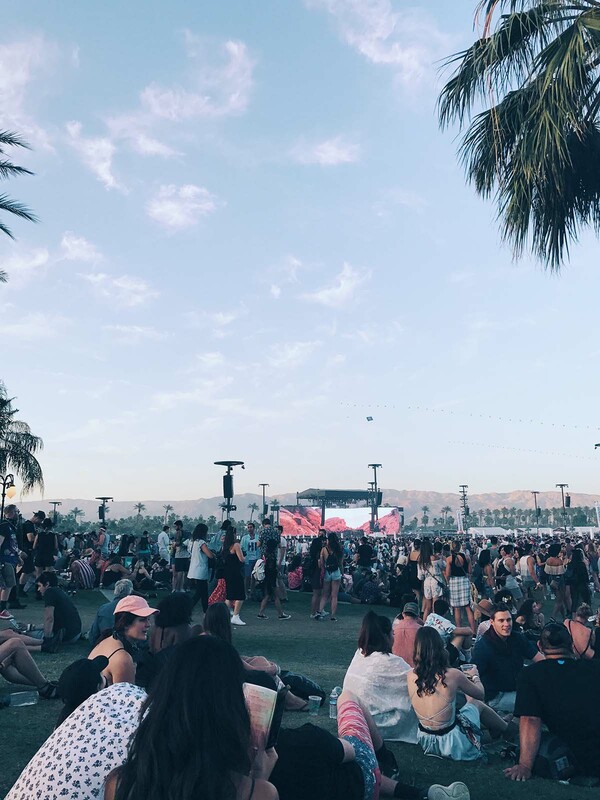 My friend Kenny and I chatted about how Coachella compared to other music festivals and although I haven’t been to many, we both agreed Coachella was somewhere there on top. Between the food options, artist lineup, and cleanliness, Coachella killed it. I never imagined I would be at a festival with a 100,000 people and be able to sit down on clean grass. There was one time my friends and I grabbed some food, sat down on a patch of grass by the main stage, and listened to the soothing sounds of Bon Iver– I was in heaven! Now let’s chat about the fashion. Coachella was an opportunity to get creative with festival styling. Being that it was my first time, I spent weeks pinning inspiration and searching other blogs to see what was appropriate to wear. 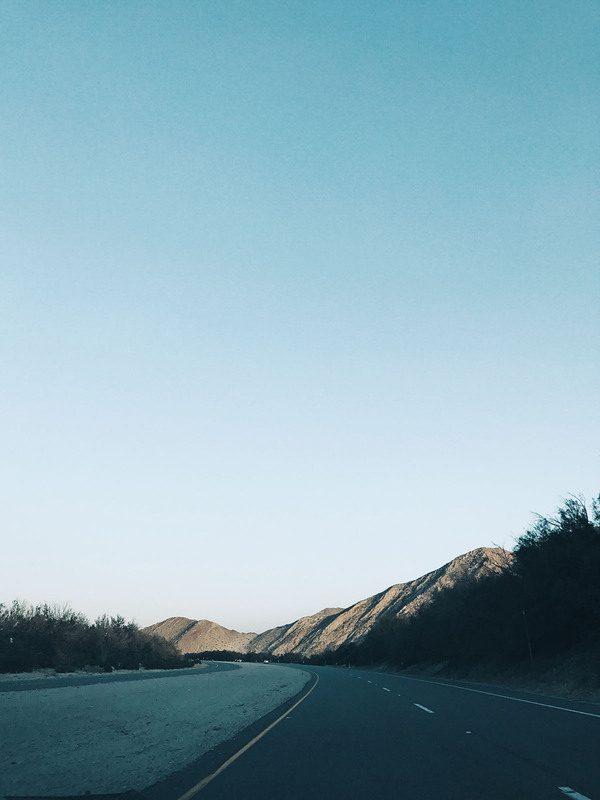 I was mostly worried about functionality and how I would feel if I spent time in the hot desert sun wearing something uncomfortable. In this recap, you’ll see the three outfits; every day was a different look and mood. I started with cowboy chic and ended with a Canadian tuxedo. These outfits are amazing! You look great! 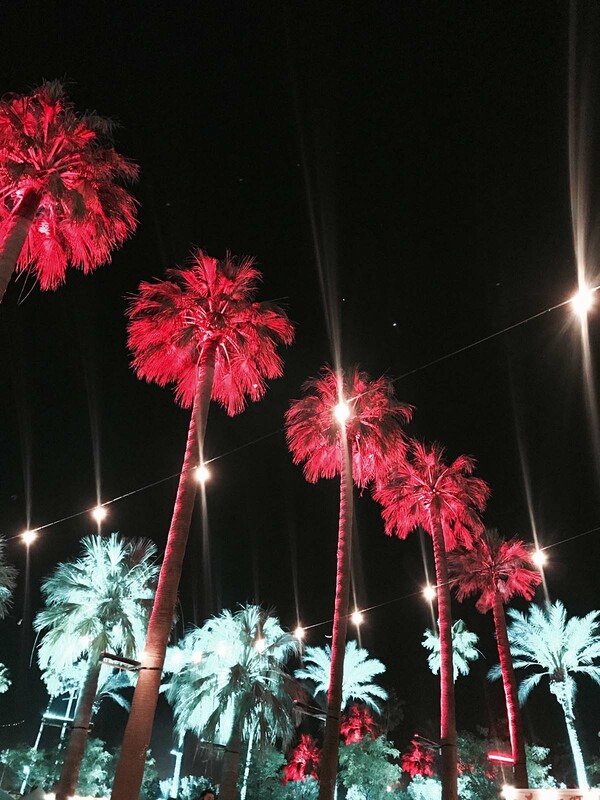 Great post, thanks for sharing 🙂 amazing photographs, I would love to visit Coachella! SLAY girl! You are killing these looks! Amazing photos too! Loving how fab yet different each of these looks are! Isn’t it crazy how clean such a huge event can be? Glad you had such a great time!